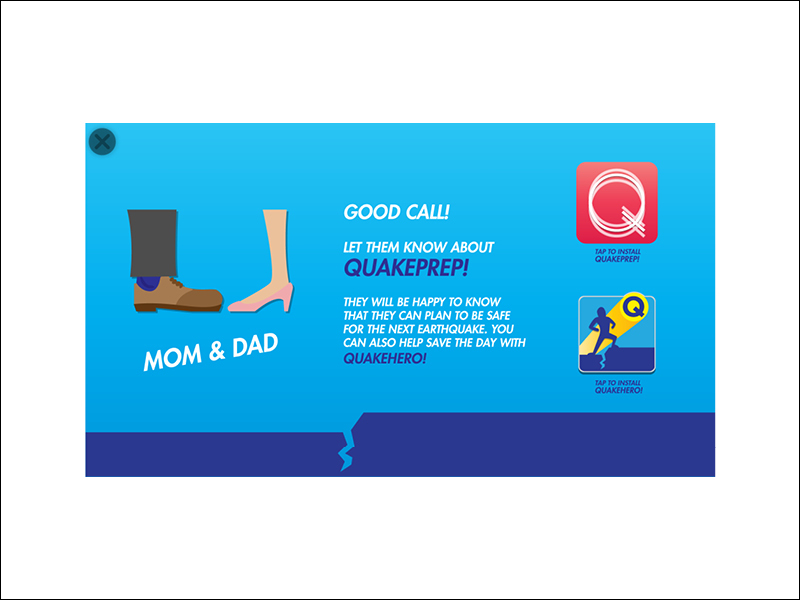 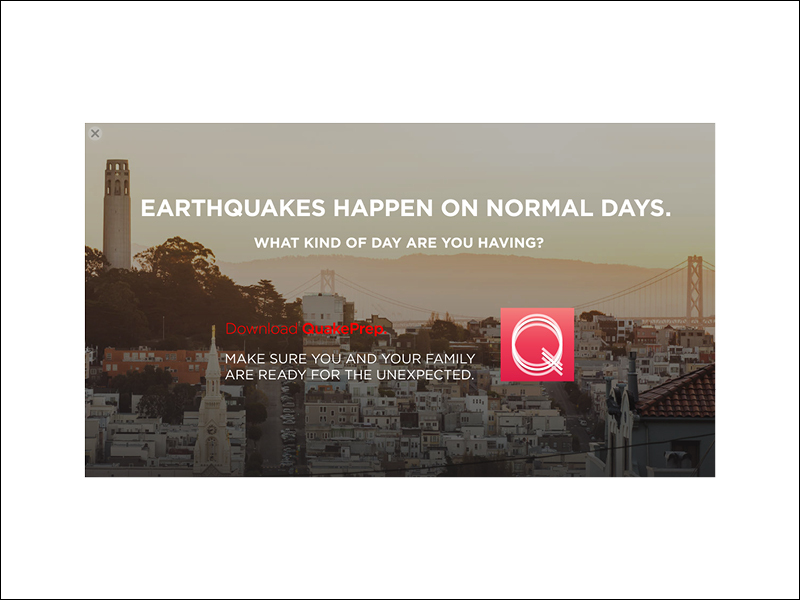 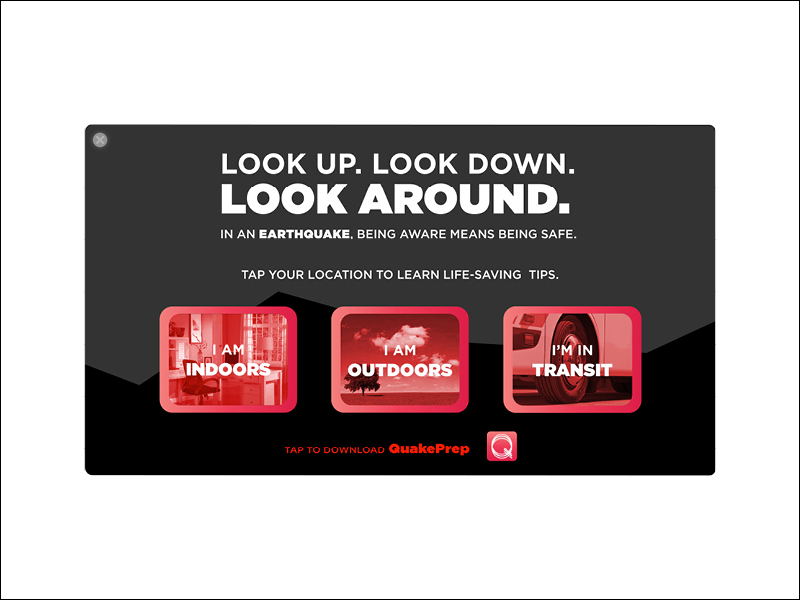 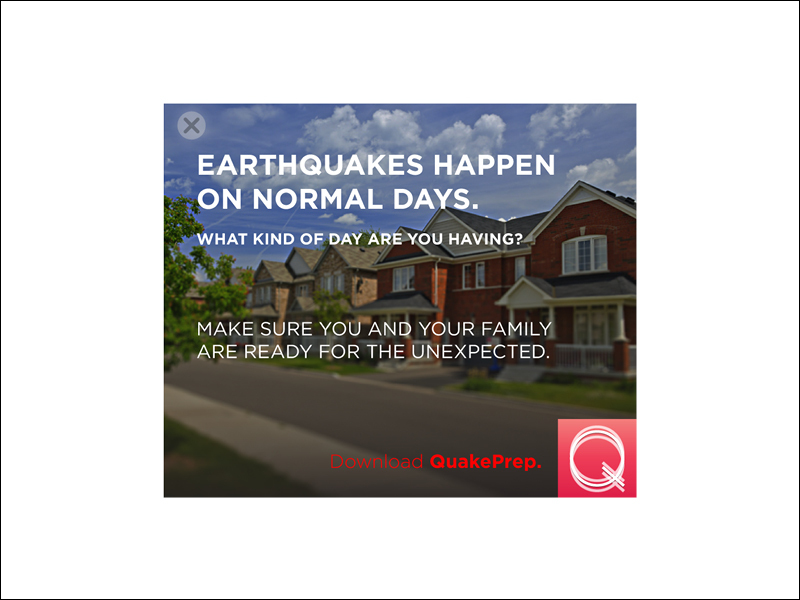 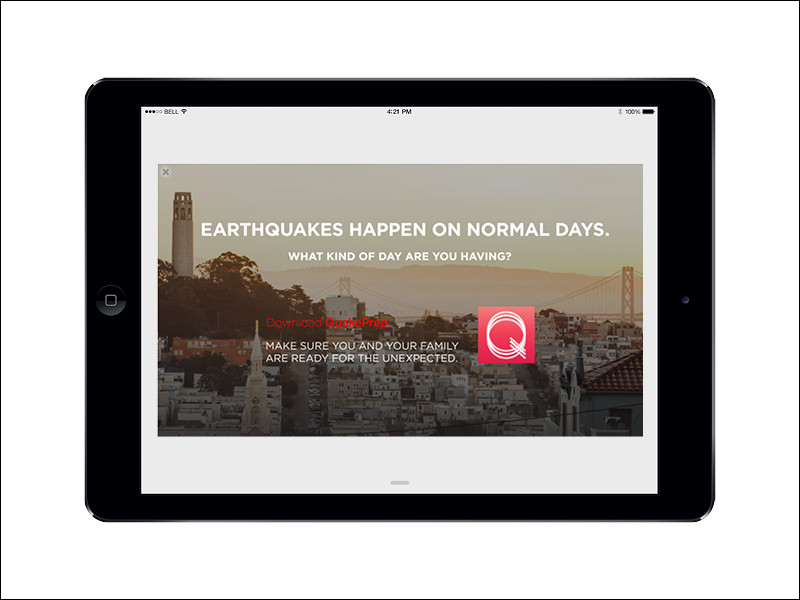 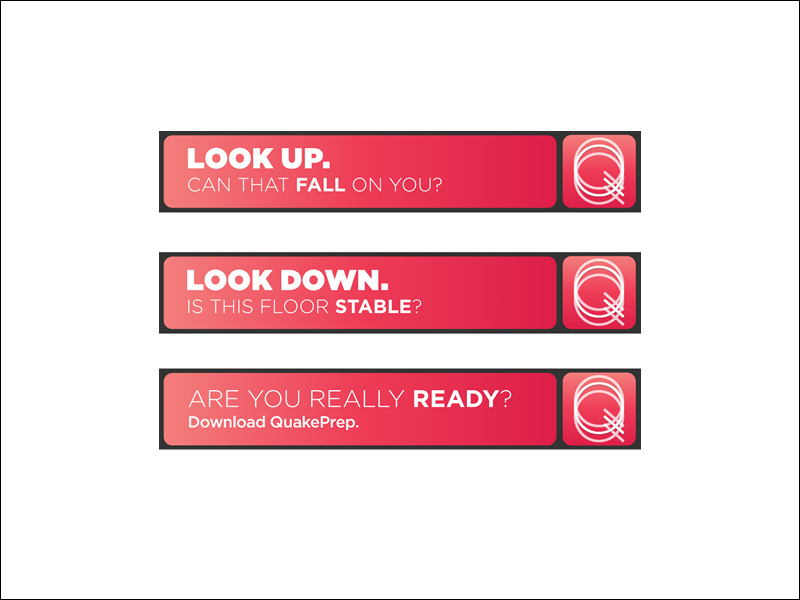 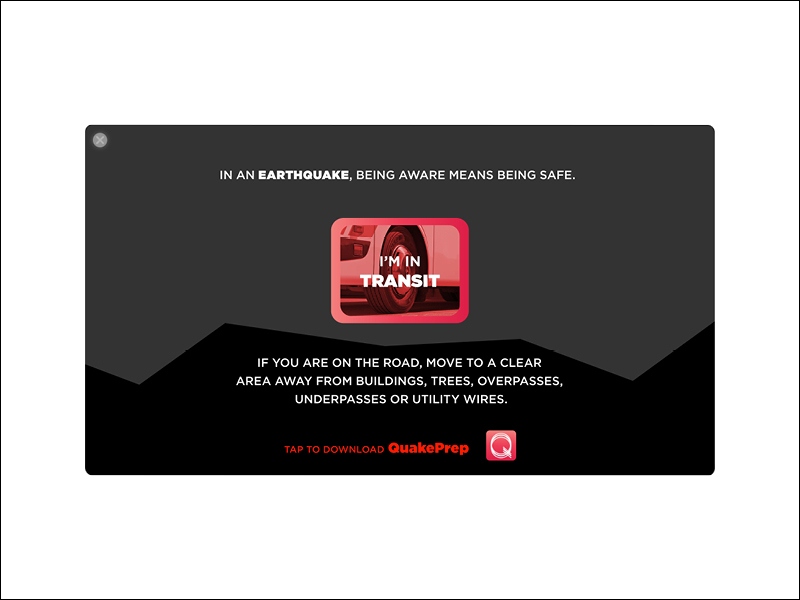 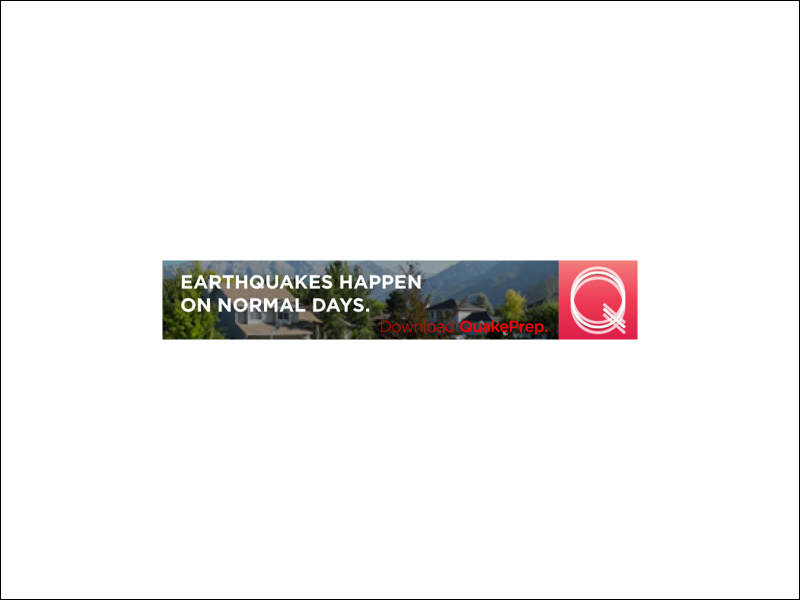 Project Role | Digital designer, QuakePrep. 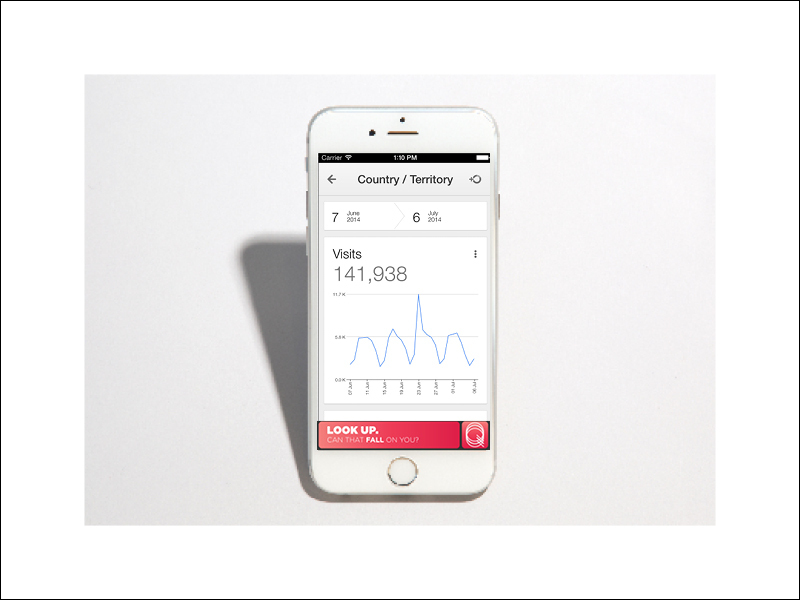 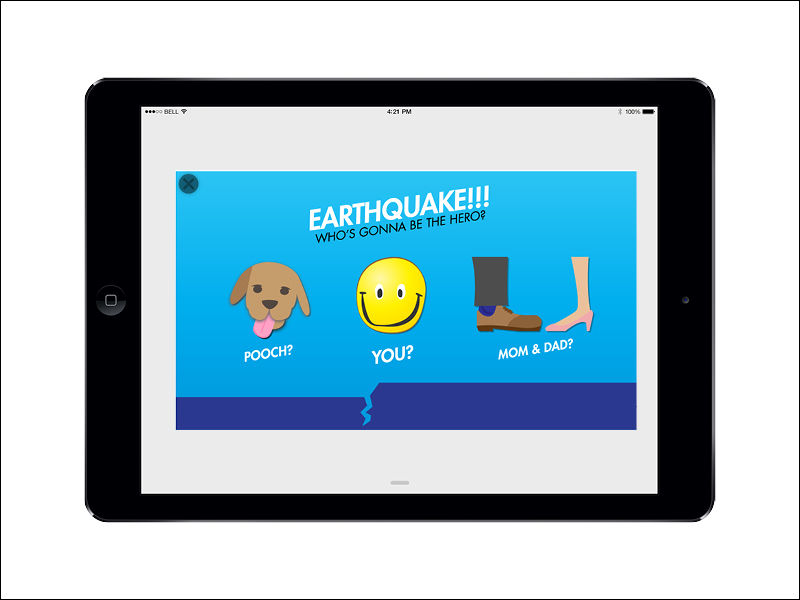 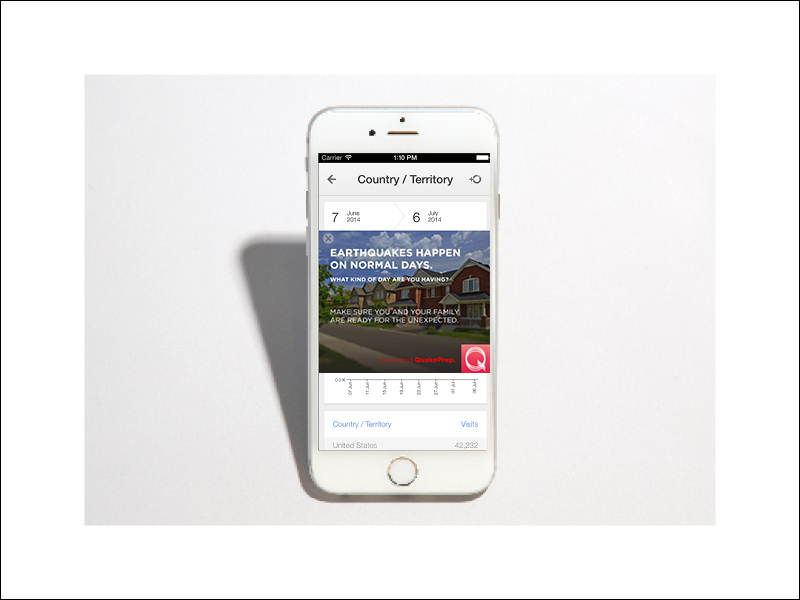 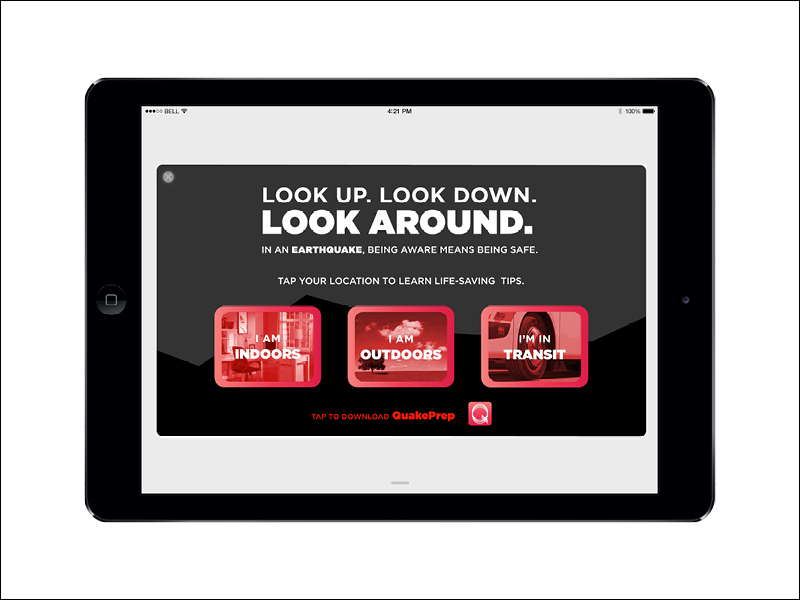 Objective | Create mobile advertising targeted at Heads of Households (ages 21-60), and Children aged 6-12. 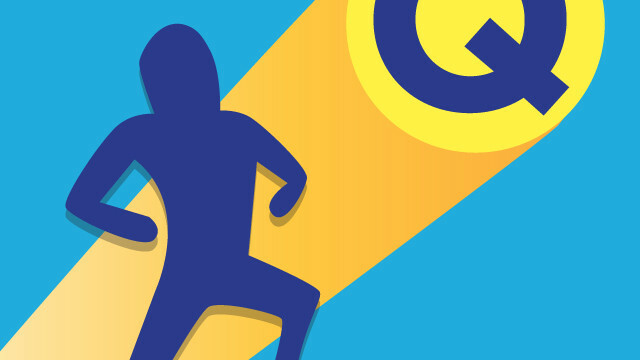 Insight | Responsible adults have multiple priorities and limited time. 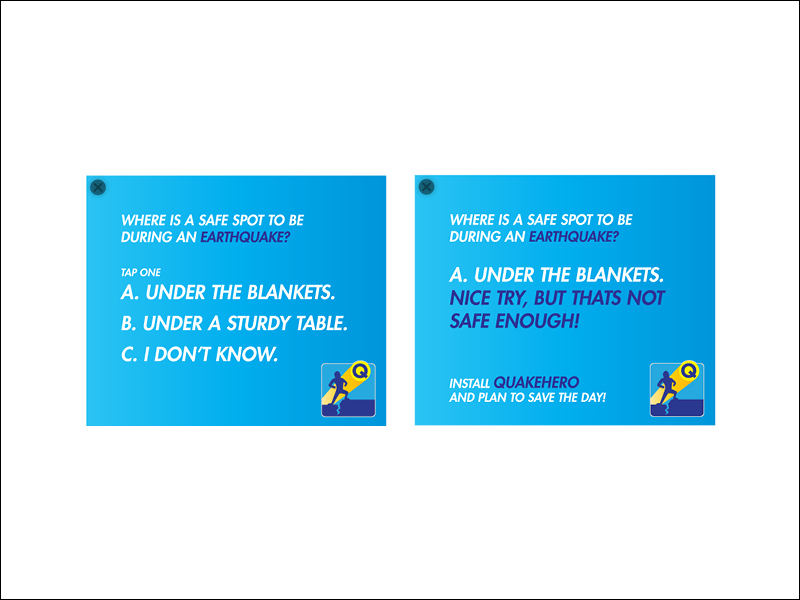 They must be reached with immediate, specific, and beneficial information. 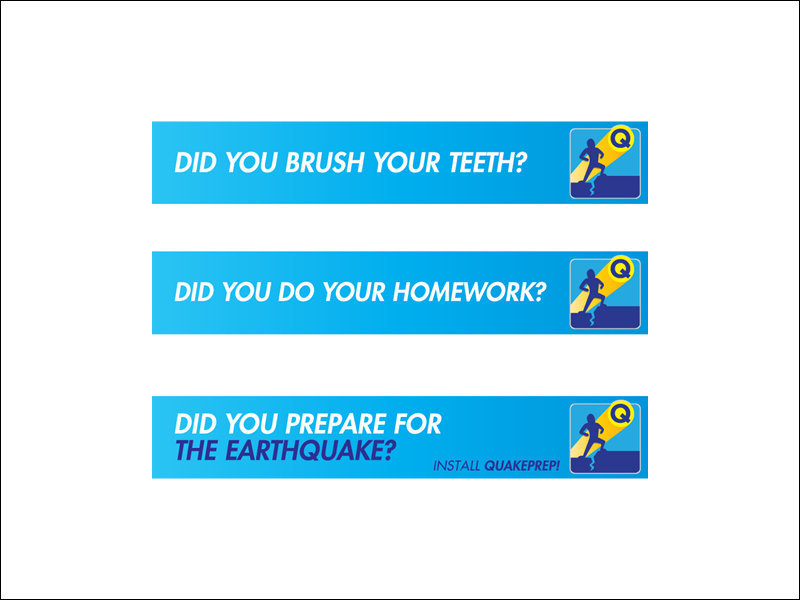 Children, on the other hand, are open to advertising- as long as it holds value in the form of entertainment. 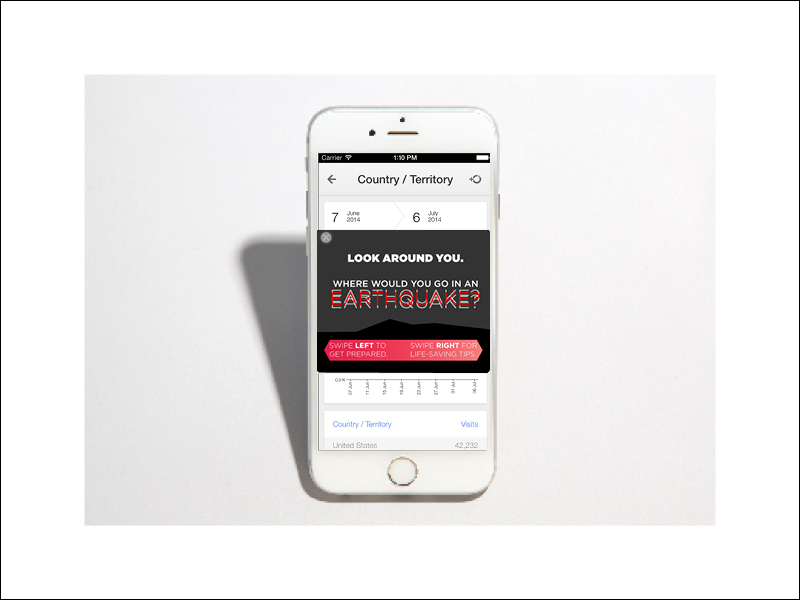 Concept | Introduce disruptive ideas that create a sense of spatial awareness, taking the audience experience out of the mobile device and into their own reality. 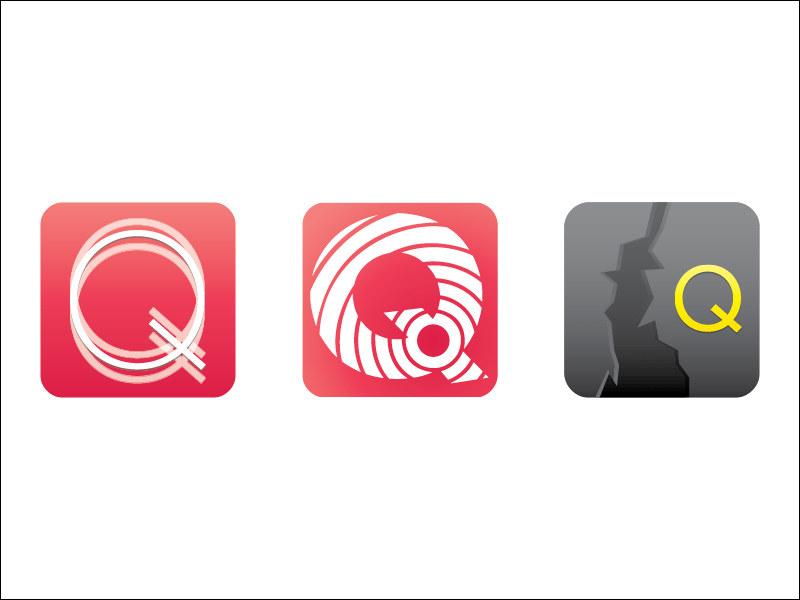 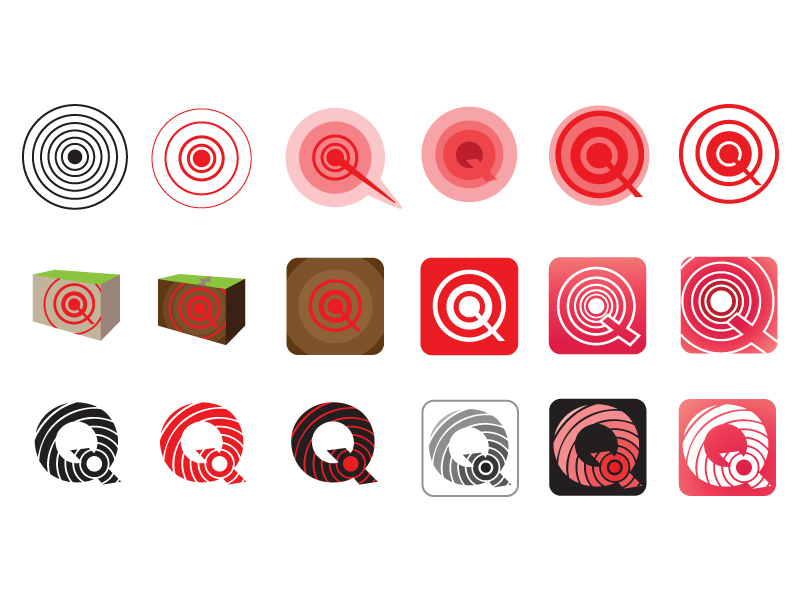 Left to right – Vibrating Q, Epicenter, Broken Ground. 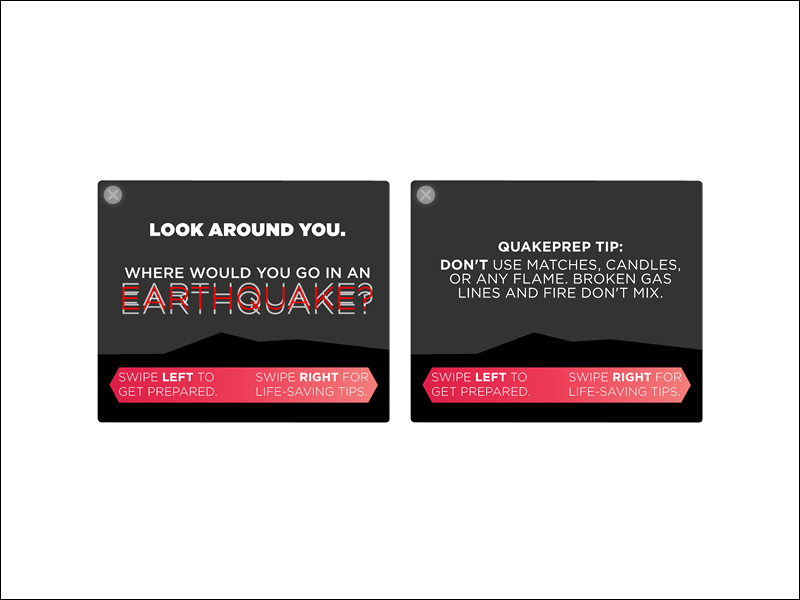 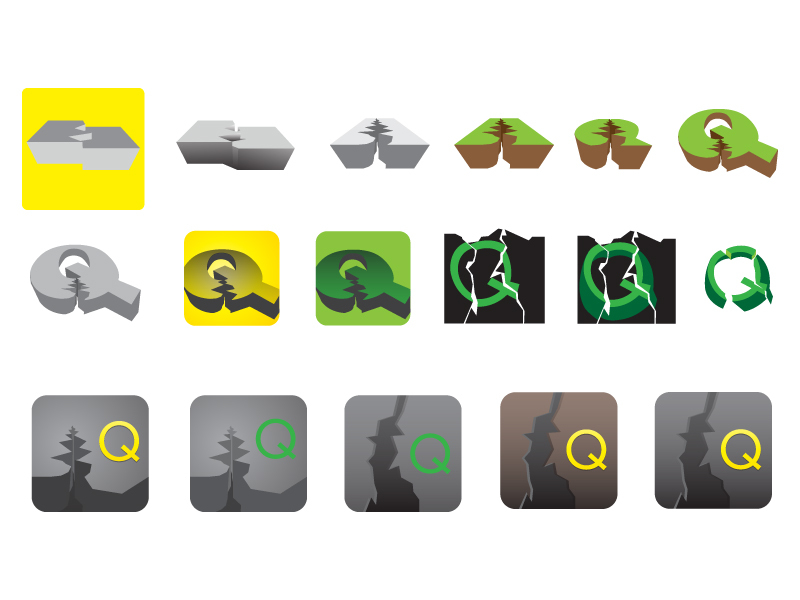 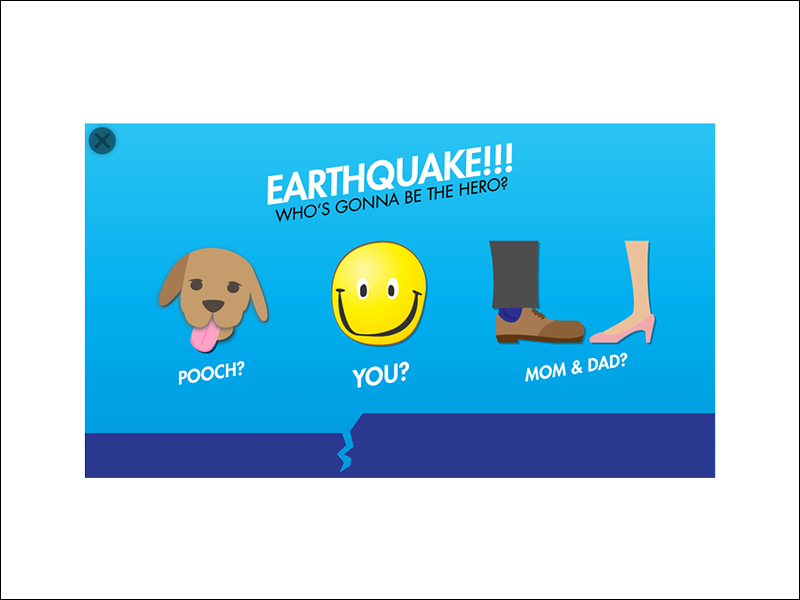 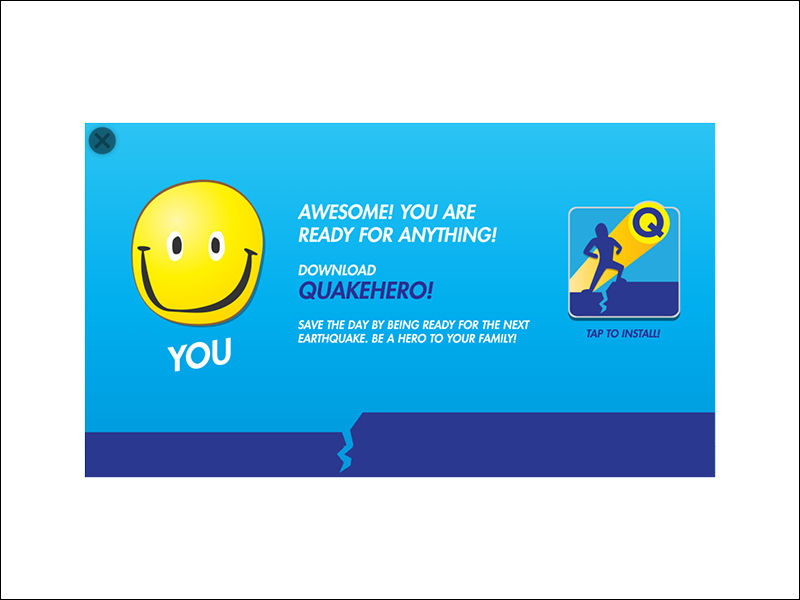 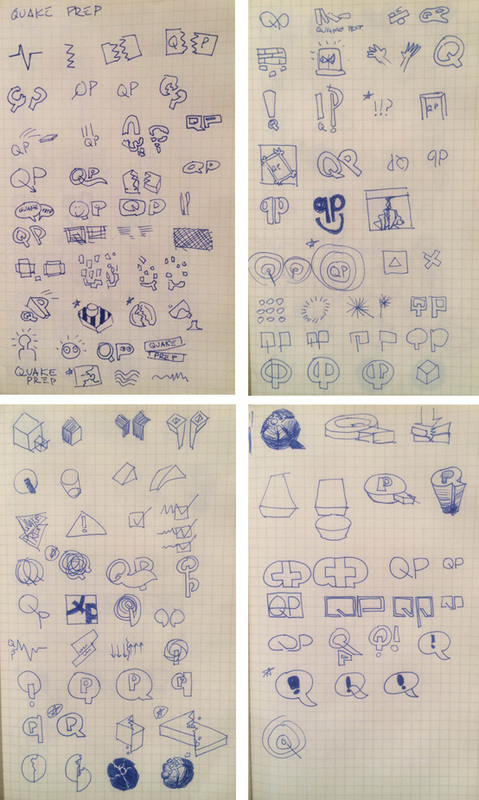 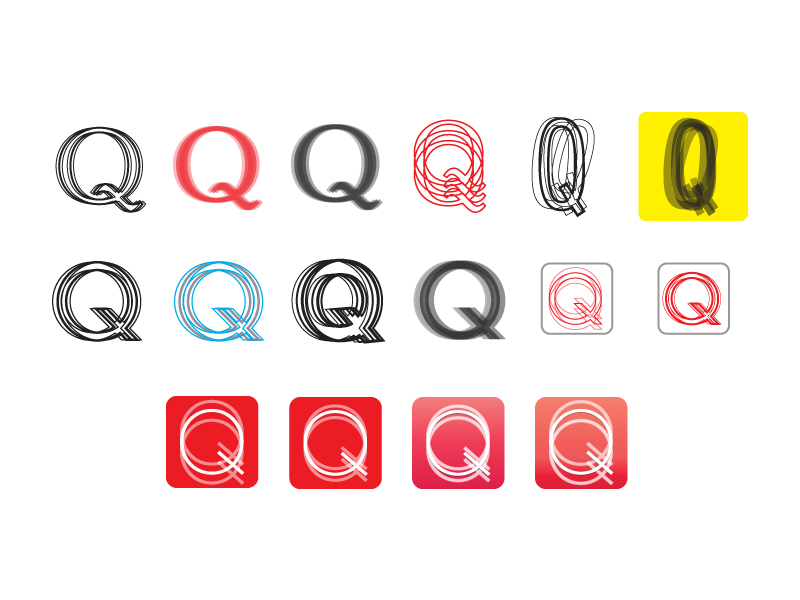 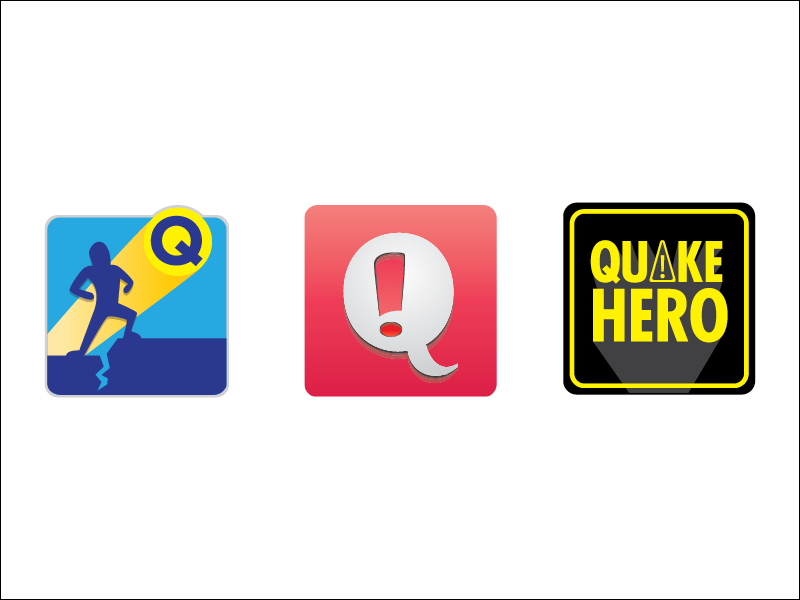 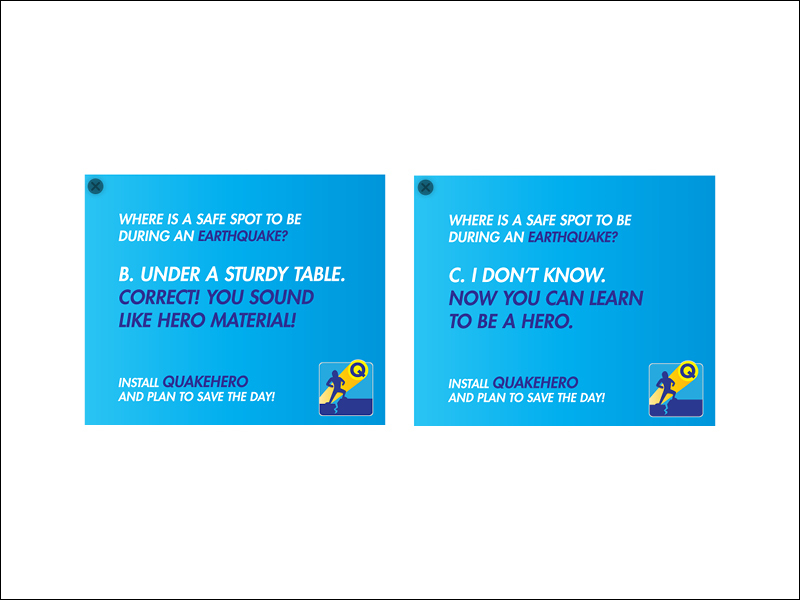 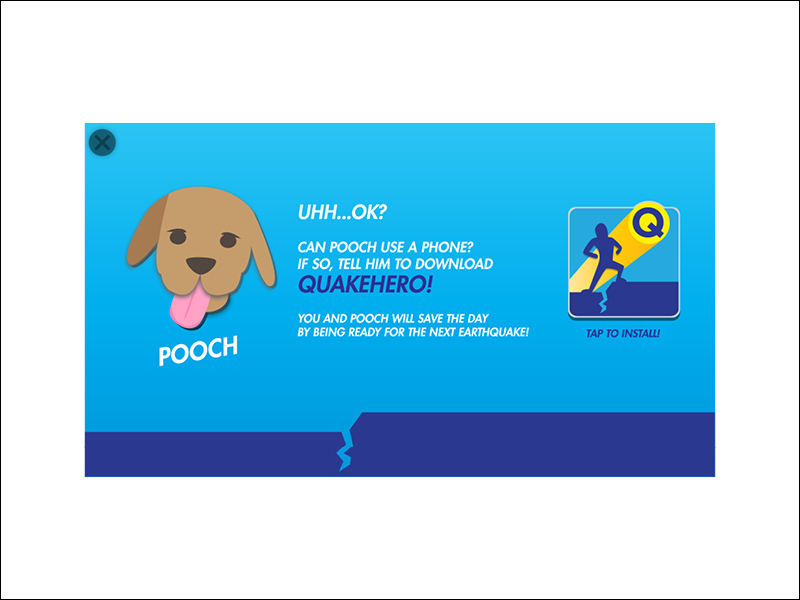 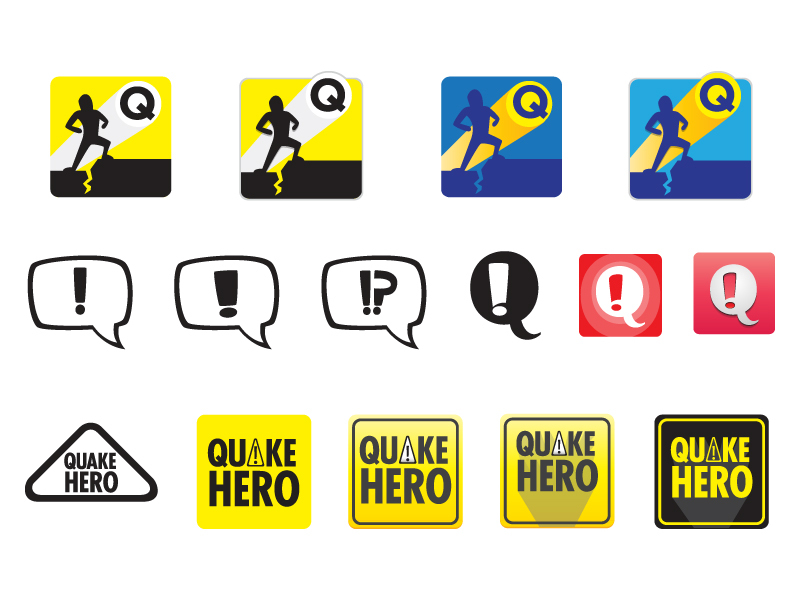 Left to right – The Hero, Shock Q, Danger Sign.